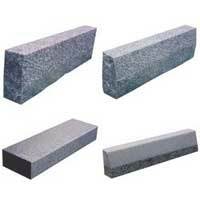 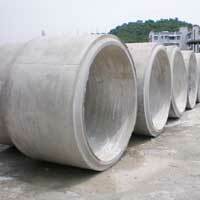 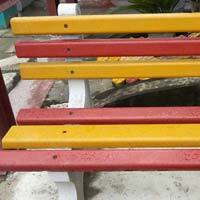 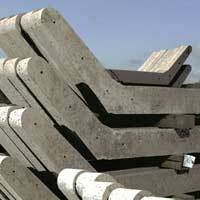 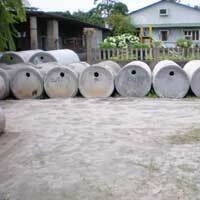 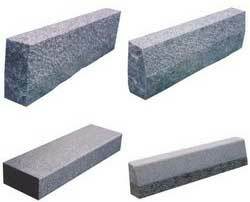 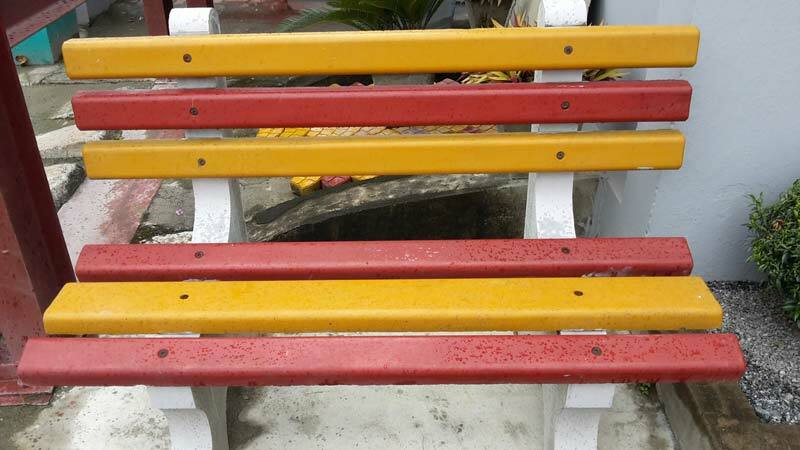 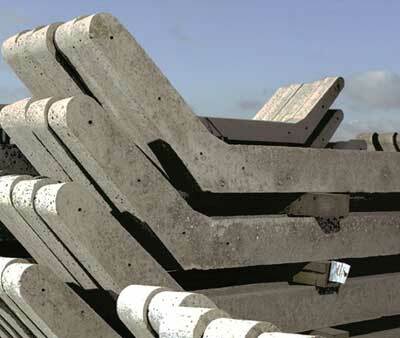 Maheshwari Industries is the one-step destination for availing a wide range of Concrete and allied products. 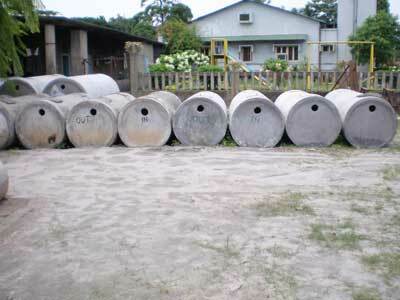 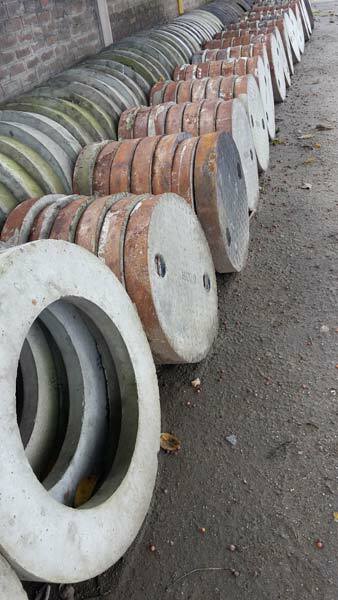 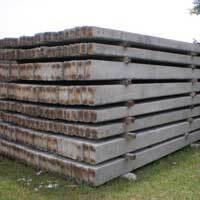 We Manufacture and Supply a range comprising RCC Spun Pipes, Curbstones, Paver Blocks, PSC Poles, Chequered Tiles, Concrete Fencing Post, Concrete Septic Tanks, Concrete Chairs and Manhole Covers. 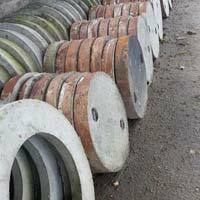 Variety in the range is available in terms of the classes, diameters, sizes, dimensions, patterns and other specifications that can be modified on the basis of specifications stated by the clients. 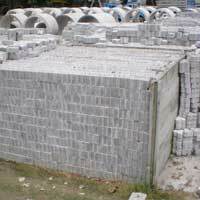 Production is commenced using the finest raw material and monitored strictly while adhering to international standards. 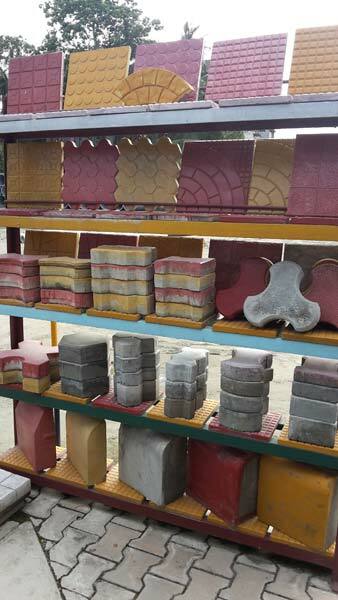 Advanced testing is done on various parameters due to which the products have enhanced strength, resistance to stress/abrasion/weathering and long life. 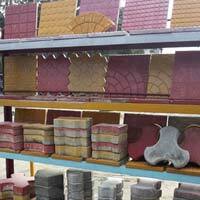 Suitably packaged for transportation, the entire range is offered at the market’s leading rates for both the public and private sectors.